Wow, what a week. Did it feel like a really long week to anyone else? I feel like I had to use this week to just slooow dooown and catch my breath from last week's craziness Which also means that I haven't had any motivation to make any Easter eggs. Honestly though, I can't remember the last time I decorated Easter eggs. The closest I come to decorating Easter eggs is when I buy Cadbury Creme eggs and decorate my kitchen island with all of the wrappers from eating them all. Right? But with Cora in the picture, we just might be doing a little Easter egg decorating with my family tomorrow or Sunday. 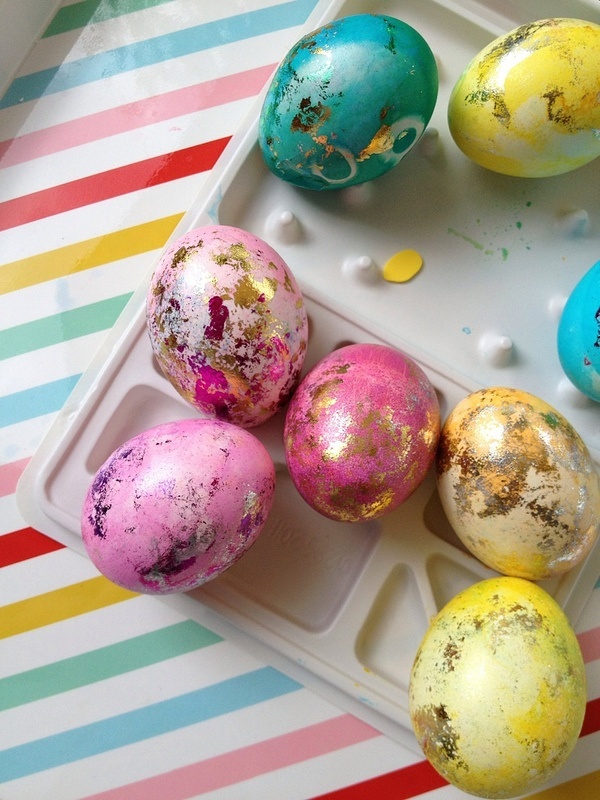 I'm sure you've all seen a bunch of amazing DIY Easter eggs via Pinterest or other blogs so I won't be redundant and show you all the same things. Instead, I'll just show you my absolute, absolute favorites. 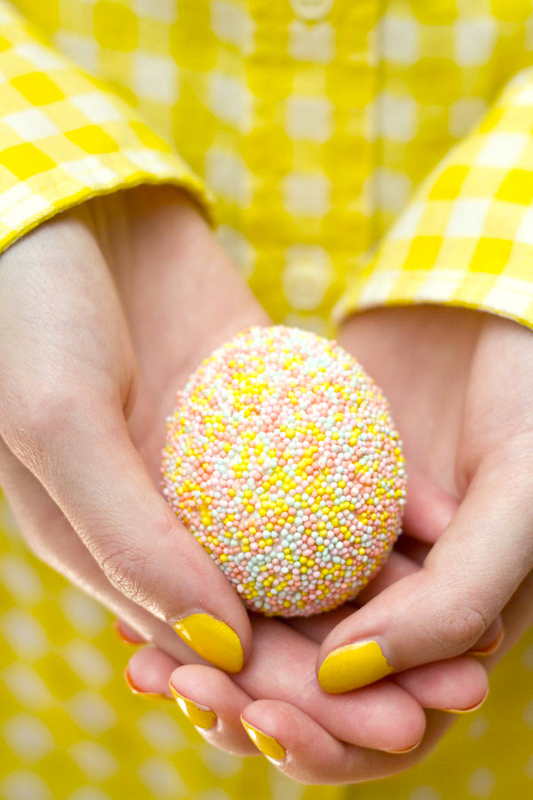 My hands down favorite is the Sprinkles Easter egg. Such a fun idea! On a rather random note, my birthday is coming up (31 already?? Oh, where has the time gone?) and that means everyone is asking me what I want for my birthday. I have no idea what I want. I mean there are tons of things that I would love to have. But at the same time, I have no clue. On one hand, I wouldn't mind this pendant necklace, and then on the other hand I'd love to get this tassel necklace. Perhaps this canvas satchel or messenger bag is what I want. The choices are endless! Clearly, this is a first-world problem. As long as I'm with my family and friends on my birthday, I'll be a happy birthday girl. Happy Easter everyone! Hope it's filled with love and wonderful times with family & friends! Happy Easter to you Kathysue!! 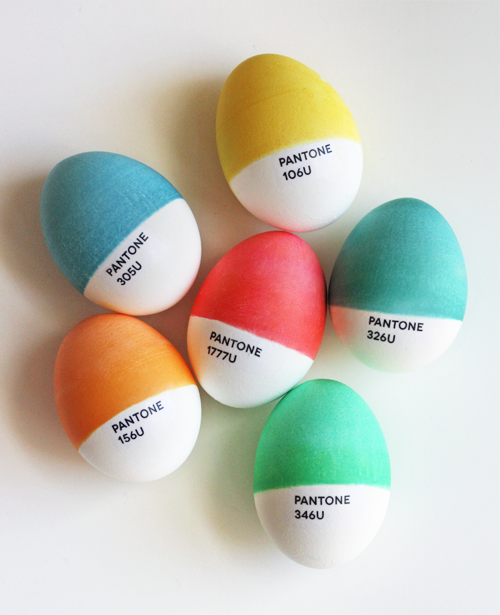 Hope you had a great Easter weekend too :) Isn't that such a fun and fresh idea for decorating Easter eggs? ?